Here is the link for live results. Here is the link to live results. Click here for the RIG invitation letter. Click here for the RIG meet program. Reykjavik International has been held every year since 1989 in the Laugardalur Swimming Pool. Many foreignswimmers have found their way to Iceland and participated in the meet during the years. Swimmers from Norway, Sweden, Denmark, Finland, Fareo Island, Germany, Russia, Slovakia, Czech Republic, USA have visited Iceland and participated in Reykjavik International. Experienced international referees have been invited to conduct the technical part of the Reykjavik International is now held for the 9. time in the 50x25m indoor pool which was opened in January 2005 and together with the city of Reykjavik we will for the sixth time welcome sports participants to a multisport competition in Laugardalur, the Valley of Sport. Swimming is one of the biggest events of the games. Participation in the Reykjavik International Games also gives you a great opportunity to plan a training camp for your team before or after the competition. We can assist you getting training times and accommodation. Iceland – "the land of Fire and Ice" – has a lot to offer for its visitors. Among the popular tourist attractions is the Blue Lagoon. Reykjavík City combines the qualities and comforts of a modern urban city and the intimate connection to amazingly beautiful nature. The city is both vibrant in cultural life and boasts short distances to natural surroundings. The world’s northernmost capital is framed by the majestic Mt. Esja, which keeps a watchful eye on the city, and the blue waters of Faxaflói Bay. On a sunny day, the mystical Snæfellsjökull glacier appears crystal-like and baby-blue on the western horizon, while mountainous moonscapes spread to the southeast. Þá er Rig 2013 lokið en helgin hefur gengið mjög vel fyrir sig. 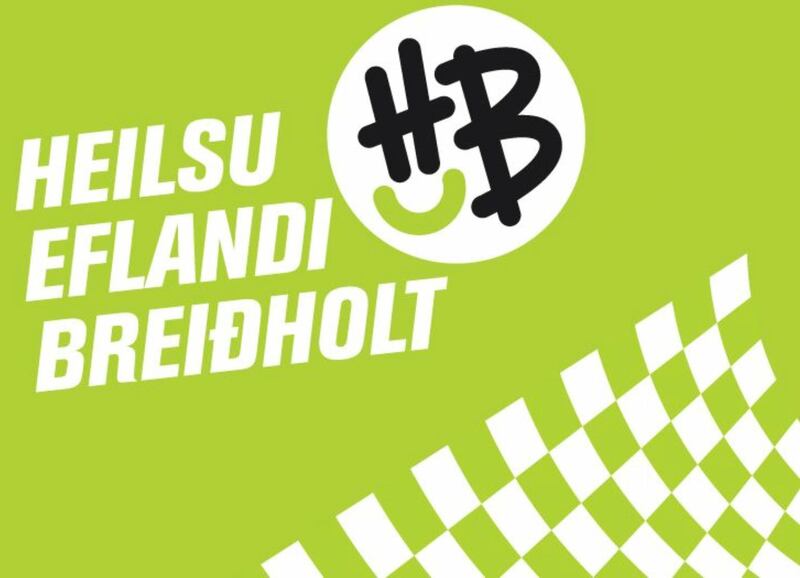 Mikið af fínum sundum þó ekki hafi fallið nein Íslandsmet eða mótsmet, rx en nokkur unglingamet voru sett. Reykjavik International has been held every year since 1989 in the Laugardalur Swimming Pool. Many foreign swimmers have found their way to Iceland and participated in the meet during the years. Results from the Reykjavik International swimming meet will be posted on the follwing link as soon as each event is done.